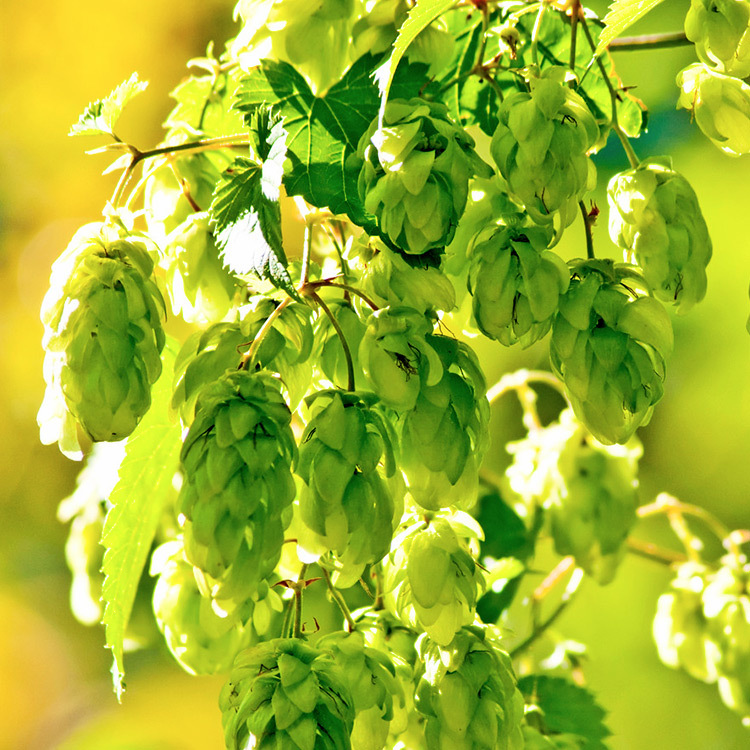 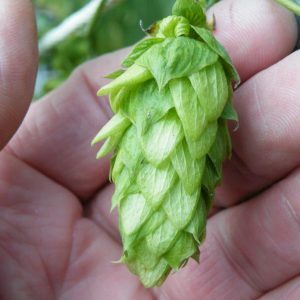 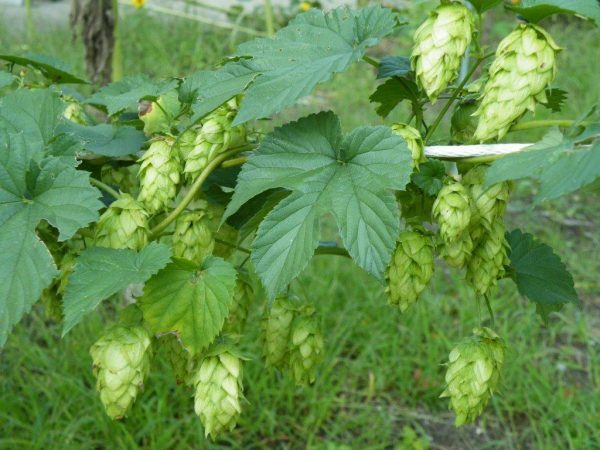 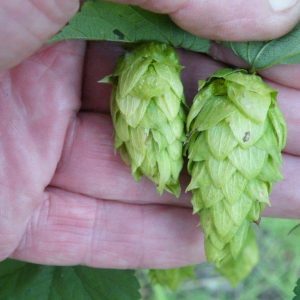 This is one of the rarest hop varieties. 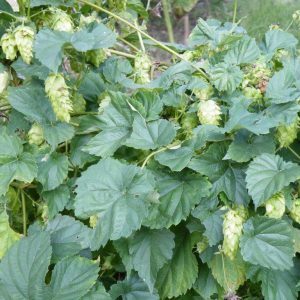 It has an acidity content of 5.8% to 10.9% which serves as a dual purpose from Pale Ales to Lagers for bold flavors of citrus, fruity, with full aroma. 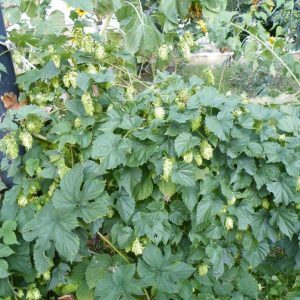 The plants were hybridized in New Zealand in the 1970’s and became a popular variety in 1983.